The Club now has a Premier League Pool Team playing in the PC Coaches Thursday night League. They have their own dedicated Facebook page here: https://www.facebook.com/branstonhgpoolteam. 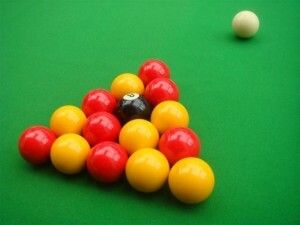 If you have any queries regarding the pool team, please contact Peter Kent, the Pool Team Captain. Good luck for the season chaps!